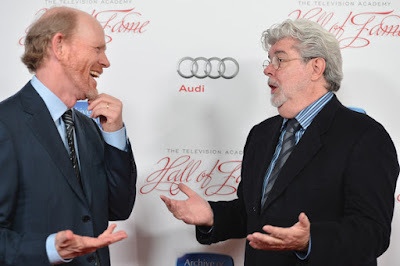 Ron Howard Turned Down Directing Star Wars Prequels As It Was "Too Daunting"
Well, it seems that he doesn't feel too daunted by the prospect of this latest Star Wars project. Lets hope his talents shine through. Time will tell.